What do we mean when we talk about ‘ukulele standard tuning’? 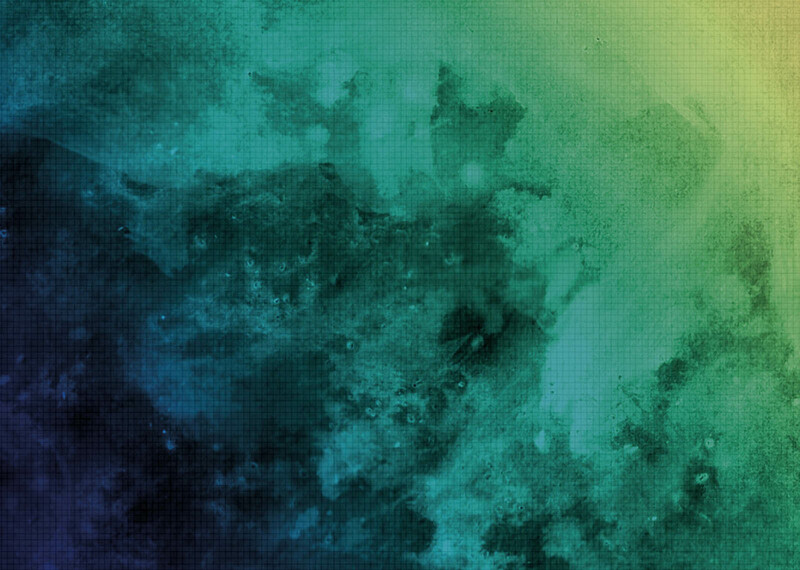 The 1st string (the string nearest the floor in playing position) is tuned to A. The 2nd string is tuned to E, a lower note than the 1st string. The 3rd string is tuned to C, lower than the second string. This string is the lowest note on the ukulele. The 4th string is tuned to G. This string is almost as high as the first string! 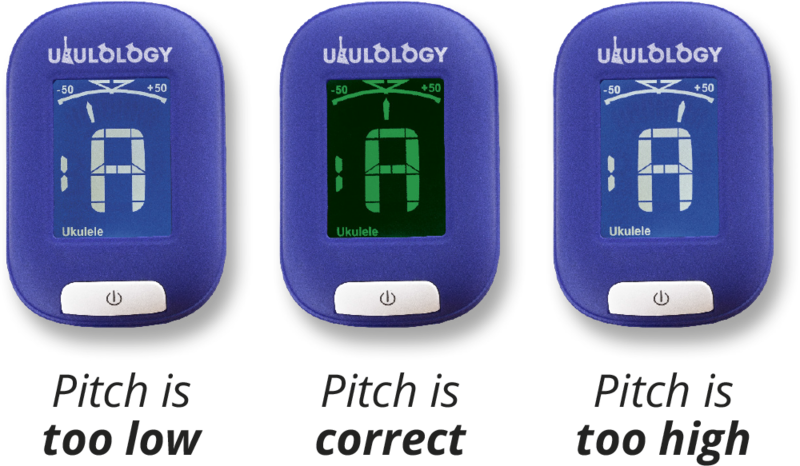 It means that the strings of the uke are not in pitch order. Instruments tuned like this are said to have ‘re-entrant tuning’. 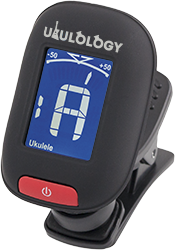 The easiest way to get your ukulele in tune is to use a clip-on electronic tuner. You might come across alternatives to ukulele standard tuning. D6 tuning (ADF#B) used to be very common in the UK, and is still widely used in Europe and by banjo ukulele players. It’s similiar to C6 ukulele standard tuning, but a bit higher in pitch. Another common variation is the use of a low G string. This gets rid of the re-entrant tuning, by replacing the high pitched G string with a thicker (sometimes metal-wound) string designed to be tuned to the same note, but an octave lower. Always tune UP to the note. If you turn the peg too far, tune down to below pitch and try again. This stops the string sticking in the nut and makes tuning more stable. Some ukuleles have geared tuners (that stick out sideways) and some have friction tuners (that stick out backwards). Both work well as long as they are well made and properly adjusted. On friction pegs, keep that screw on the end of the peg tightened up enough to stop the peg slipping. Ukuleles do need tuning often, so check it now and again. Just because it was in tune last week doesn’t mean it will still be in tune now! 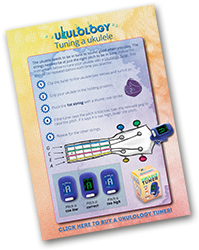 Simply fill in the form to receive the Tuning a Ukulele PDF as well as chord charts, strumming patterns, songs, backing tracks and more! 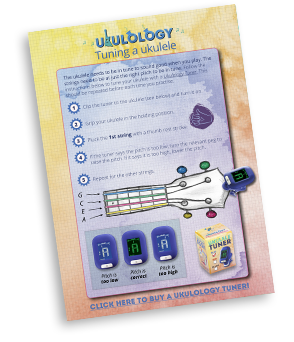 Download our Ukulele Tuning Guide!